Do you need unprinted paper for a trade fair or event? Greengiving supplies unprinted A4 Seed Paper, which you can print yourself in your house style. But make sure you do this with an inkjet printer only, so the seeds in the Seed Paper are not burned. After all, you want them to germinate when the paper is buried in the ground! 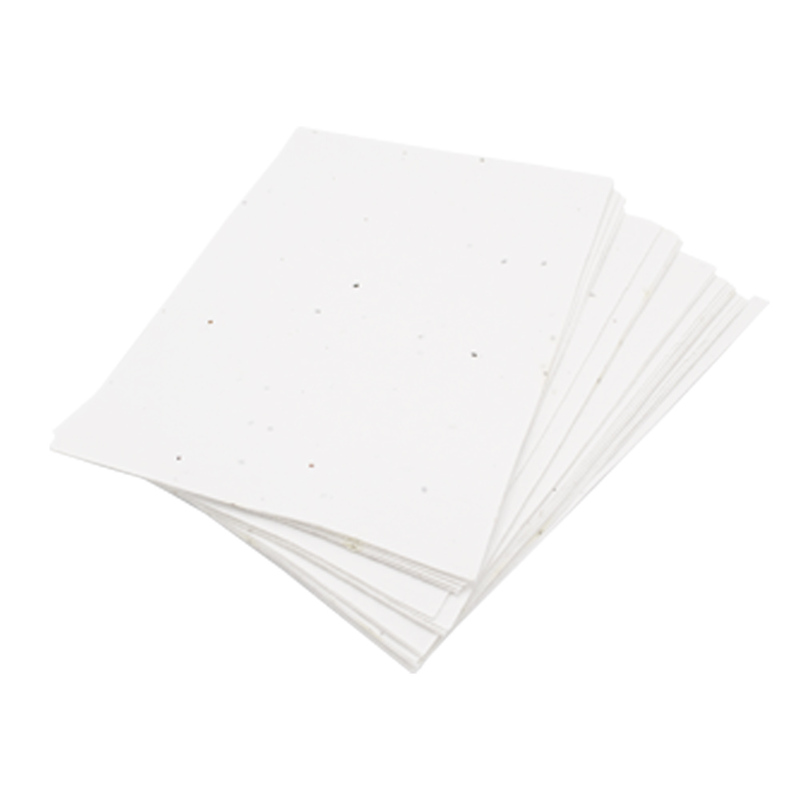 Unprinted Grow Paper or Seed Paper in A4 format is available in two variants: 80 gr. /m2 and 200 gr. /m2. The 80 gr. /m2 variant consists of two thin layers of paper with flower seeds in-between. The 200 gr. /m2 paper is produced via the traditional pulp method, the way it used to be done. Seeds are thus embedded in the paper. 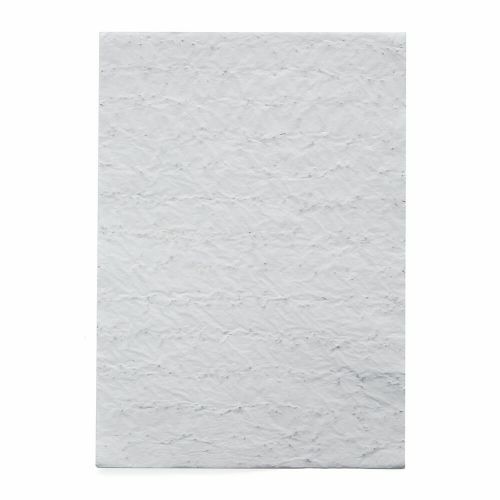 The paper itself has already been recycled and besides, it is 100% biodegradable. If the paper is buried in the ground and kept sufficiently moist, it degrades and all that remains are colourful flowers. A highly unique, green and sustainable product! The advantage of unprinted Seed Paper is that it is available in small runs of as low as 50 units. Unprinted paper is very cheap and the possibilities are endless. Whether you want to send invitations, flyers or a unique newsletter, anything is possible with Seed Paper. You may even want to produce handwritten letters, unprinted Seed Paper is ideal for that too. One thing is certain: Seed Paper gets you noticed. Your clients and associates will see that you are doing your bit for the environment, which will distinguish you in a positive way. The use of Seed Paper can even serve as a strategic marketing tool for your company. Everyone benefits when you use Seed Paper for your message, so what are you waiting for?